« How long is YOUR list? Resolutions gone wild! Life is short, sometimes shorter than we think. 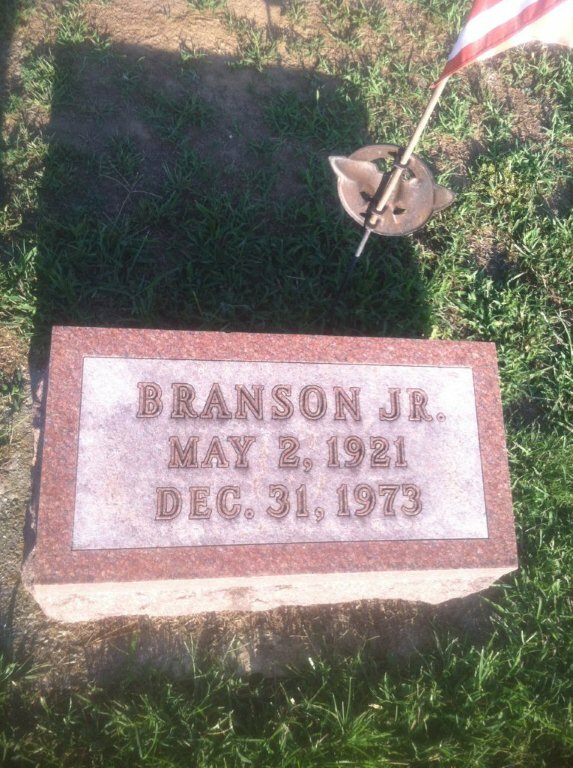 Forty one years ago this New Year’s Eve, my father died at age 52 of a heart attack. This was especially traumatic for me; I was a 17-year-old senior in high school. As you can imagine, it was a difficult time for my mom, sisters and grandmother. Every New Year’s Eve, I remember my father’s passing and take time to reflect on the past year. It is a good time to let old grudges go and reflect on the positives in your life. This tough life lesson helped me realize that life is short, and we should do our best to be optimistic and positive even during tough times. As we begin 2015, perhaps you will decide to “forgive” an experience that is holding you captive. According to WebMD, http://www.webmd.com/mental-health/features/forgive-forget you may receive health benefits by forgiving the person such as lowered blood pressure, a stronger immune system and reduction in stress hormones. Here are some tips to help you let go of past hurts. These tips are from Frederic Luskin, PhD, of the Stanford Forgiveness Project. • Start a “gratitude journal” or write down one thing each day that you are grateful for. It is fine to start with small things that you are grateful for – you may find this practice helps you focus on all the positives in your life. • Practice stress reduction techniques such as deep breathing, relaxation, yoga, or meditation. These practices may help you reduce your stress levels and develop a calmer attitude. • Can you “rewrite” the story so that it is framed in a more positive light? This practice sometimes helps us move forward on our forgiveness journey. Other things that may help you in the New Year include reconnecting with old friends or family members. Write that letter or thank you note to someone you have been meaning to contact. Write in a journal the positives from the past year. Reflect on the highlights and milestones. Each year, write down these milestones for your child, parent, family or friend. Your family will appreciate that you took the time to write about these precious memories.